Amy Kamarainen is a senior research manager at the Harvard Graduate School of Education where she manages research related to both the EcoMOBILE and EcoXPT projects. Amy is an ecosystem scientist who holds a B.S. in Zoology from Michigan State University and a Ph.D. from the University of Wisconsin – Madison. Her Ph.D. work focused on studying the movement and fate of pollutants in aquatic ecosystems using environmental sensors, historical data, and models. She applies her understanding of ecosystems science and research to the design and evaluation of technologies that aim to support science learning inside and outside of the classroom. 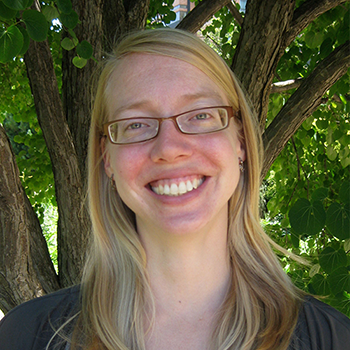 The Ecological Society of America named Amy an Ecology Education Scholar in 2011.